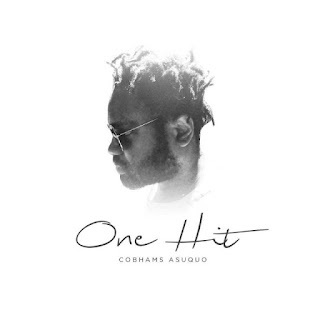 Cobhams is +1, He Celebrates His birthday with the release of new hit..titled “One Hit” he took to his Instagram page to share about the song. He said.. In the same vein, I have also the honor of meeting some of the most gifted individuals in my experience who have nothing but their talent, a dream and a light in their hearts that keeps them going in the hope that one day their day will come. Against the ever mounting odds that threaten to put out that light they keep believing. I know your desperation. I have been there and have been fortunate enough to come through, so this to encourage you to hang in there. This song is for you – whoever you are, if you’ve have tried and failed so many times and teetered on the edge of giving up but just cannot bring yourself to do so.